The firm recently represented a client in its acquisition of a portfolio of supermarkets and affiliated real estate for over $10 million. The acquisition involved the purchase of the equity interests of individual members of the companies that owned the supermarkets and the real estate. This complex transaction required the collaborative efforts of a team of attorneys working within the firm's corporate, real estate, tax, environmental and litigation practice areas. The client initially advised us that the bank holding a mortgage on one of the supermarket properties had obtained a foreclosure judgment relating to the property. Our client wanted to purchase the foreclosure judgment, which would allow them to become the owner of the property at a substantially discounted price. Our litigation department quickly negotiated and closed on a loan sale agreement with the bank which resulted in our client becoming the holder of the foreclosure judgment. Upon the closing of the sheriff's sale, our client will own the supermarket property. Two other supermarket properties were subject to existing mortgages and a tax lien. Our team both restructured the existing loans and negotiated an agreement with the holder of the tax lien to cancel the lien in order to avoid a foreclosure of the property. In addition, one of the properties was subject to a redevelopment agreement. We advised our client on the steps necessary to maintain the benefits of the reduced real estate taxes obtained through that redevelopment agreement. During the course of negotiating the transaction, we learned that one of the members who was selling his equity interests was planning to operate a neighboring commercial property after the closing. 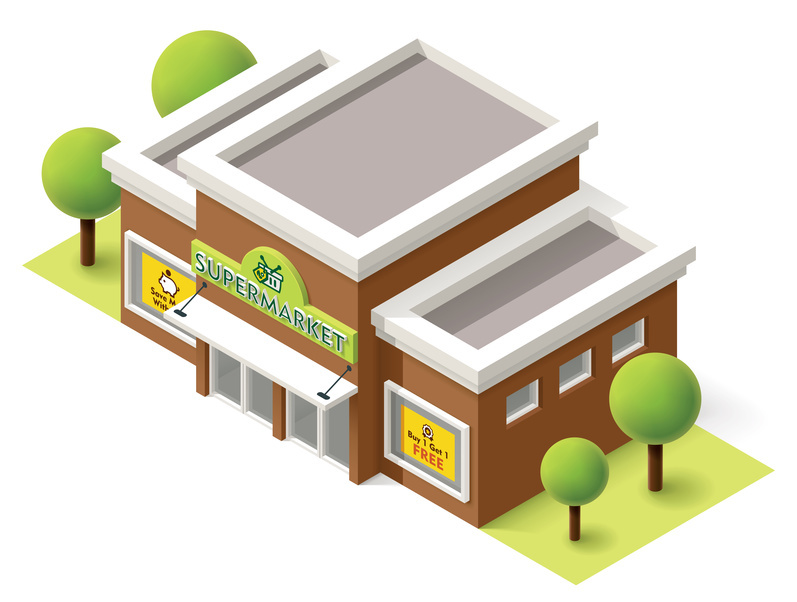 To protect our client's investment and avoid the possibility of that individual becoming a competitor, we successfully negotiated the preparation and recording of a restrictive covenant on the neighboring property that prohibits its use as a supermarket. In addition to navigating the complex real estate issues involved in this transaction, we leveraged our extensive experience in supermarket acquisitions and dispositions to effectively provide counsel on federal and state issues that affect supermarkets and certain related industries. For instance, we advised our client on compliance with state laws relating to litter control fees and state and federal laws relating to certain licenses, such as those relating to state and federal nutritional assistance programs (WIC and SNAP - commonly known as food stamps). Our tax and corporate attorneys provided counsel on compliance with the "employer mandate" of the Affordable Care Act (ACA). Our team also negotiated and prepared operating agreements and employment agreements among the individuals comprising the purchaser group. 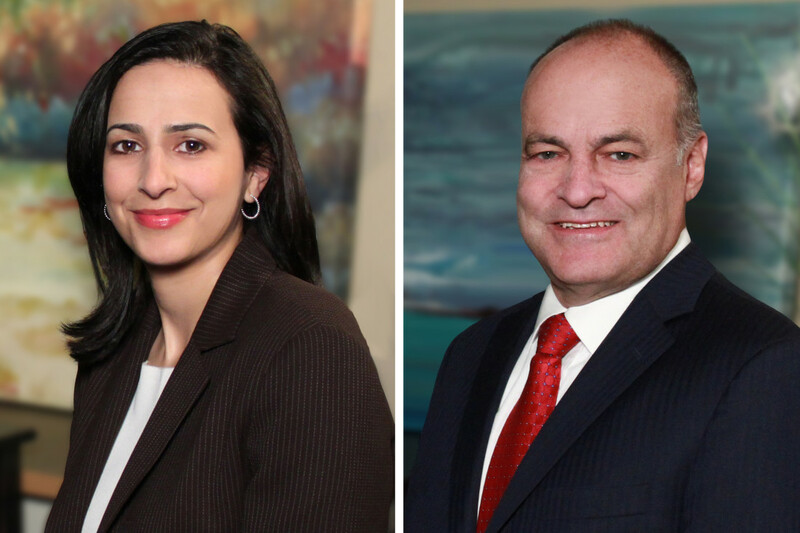 Our ability to staff this transaction with attorneys from multiple disciplines enabled our client to benefit from our practical experience and receive sophisticated advice in each area of law that was associated with this matter.